This article originally appeared at mrzine.monthlyreview.org. Christian Appy. 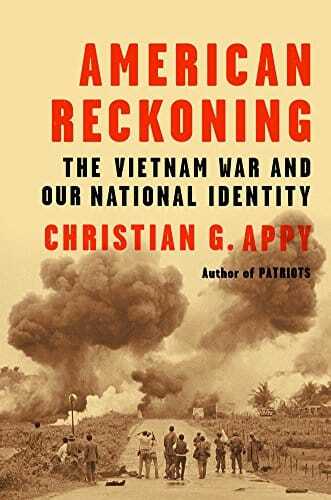 American Reckoning: The Vietnam War and Our National Identity. New York: Viking, 2015. 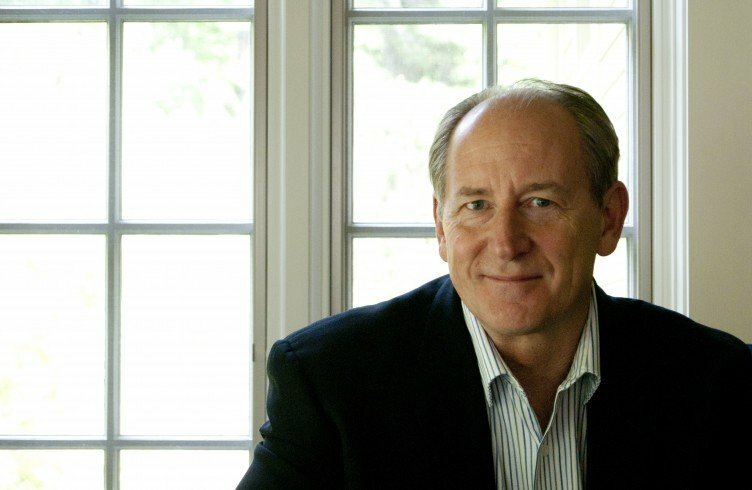 Christian Appy is the author of two splendid previous books about the Vietnam War: Working-Class War and Patriots. Patriots was extraordinary in that it offered oral histories by soldiers on both sides of the conflict. Appy defines exceptionalism as the belief that the United States is a “unique force for good in the world, superior not only in its military and economic power, but in the quality of its government and institutions, the character and morality of its people, and its way of life.” American presidents tend to lapse into exceptionalist mode at the end of important addresses, as in referring to the United States as the “indispensable nation” or otherwise suggesting that ours is the best country in the world. This book, with this central theme, could not have appeared at a more appropriate moment. 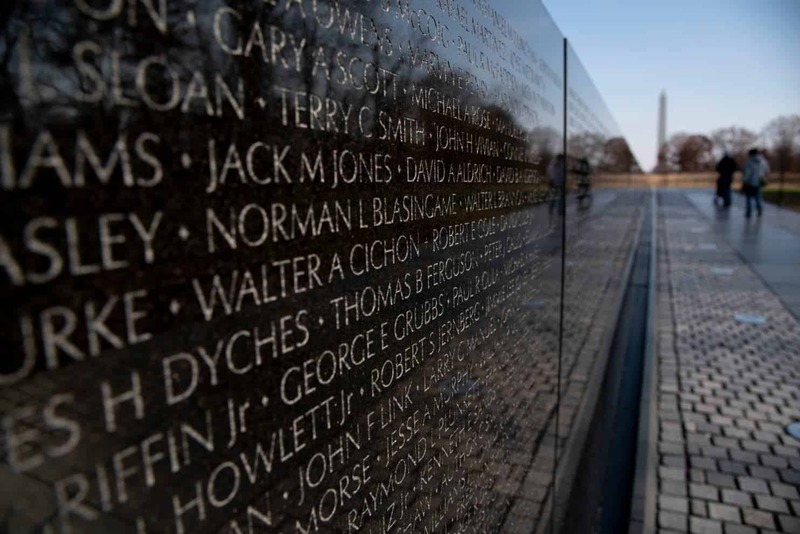 The United States government has initiated a program, planned to extend over several years, to celebrate the Vietnam War. 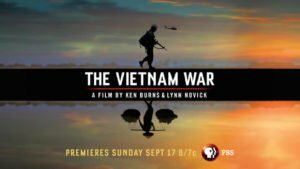 The emphasis, as Appy incisively observes, will be not so much on the war itself, because this country lost that war, and not at all on the catastrophic harm inflicted by the American invasion on the Vietnamese people and the very ecology of Vietnam. Rather our government will seek to stir up positive sentiment about the valor and sacrifice of American soldiers. In this way, it is apparently hoped, the Vietnam syndrome of disillusionment and suspicion of government undertakings abroad can at last be overcome. The antiwar movement was never able to answer this question. There were references to rubber, tin, and oil, but natural resources simply didn’t — and don’t — seem to explain the enormity of the American effort. Appy challenges us to consider whether “[a]n aggressive masculinity shaped American Cold War policy, and still does.” He concludes that policymakers “were afraid to appear weak.” Lyndon Johnson’s personal style was crude compared to that of the privileged men around him. But they, too, were every bit as concerned as LBJ to demonstrate their manly resolve. It was an astonishingly homogenous group. Their ideas about manhood were forged in a common set of elite, male-only environments — private boarding schools, Ivy League secret societies and fraternities, military service in World War II, and metropolitan men’s clubs. Does this mean that we should set Marxism aside and look to neo-Freudian explanations? It does not. But the point to understand about the Kennedys, the Bundys, the Rostows, Arthur Schlesinger, Jr., Richard Bissell (the Yale professor who was chief strategist for the Bay of Pigs), and their cohorts, is: They were not personally greedy. They didn’t need to be. They looked down on individual money-grubbing but considered themselves entrusted with managing the system as a whole. American capitalism, as they saw the world, was essential to preserving freedom. Hence Vietnam was critically important, not as a market for American exports, but as a market for goods produced in Japan lest Japan fail in its function of offering a counterweight in Asia to the expansion of Communist China. Ironically, as things turned out, while “the war brought big profits to some American corporations, the profits of U.S. businesses and banks as a whole actually declined in the late 1960s.” In Vietnam, the war did not produce solid capital investment but a South Vietnamese economy in which “commodities, not capital goods, were the quickest and safest way to make money.” The economy became “oriented toward services catering to the foreign soldiers.” Indeed, what was characteristic of South Vietnam’s economy during the war became the shape of things to come in America as well, beginning in the 1970s as manufacturing fled to lower-wage settings outside the United States. What About the Grunts and the Veterans? 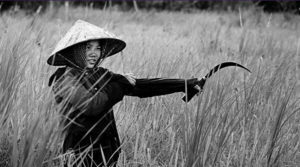 Appy, in contrast, argues that Vietnam was not only a working-class war but a war that gave rise to a significantly working-class peace movement. He provides a vivid account of the marauding construction workers who attacked antiwar protesters in New York City. 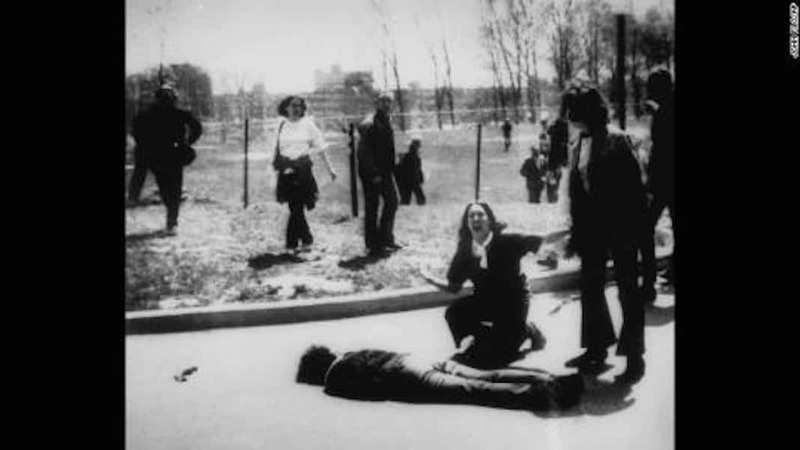 But he also reminds us that protesters were killed at Jackson State as well as at Kent State, and adds an account of the highly suspicious death of Hispanic journalist Ruben Salazar in Los Angeles. And if it was working-class young men who were disproportionately drawn into military service, it was presumably that same demographic group who predominated in the army that by 1971 was reported in the Armed Forces Journal to be “in a state approaching collapse, with individual units avoiding or having refused combat, murdering their officers and noncommissioned officers, drug-ridden and dispirited where not near-mutinous.” Appy reports numbers. In the army, desertions jumped from 14.9 per 1,000 soldiers in 1966 to 73.5 per 1,000 in 1971. 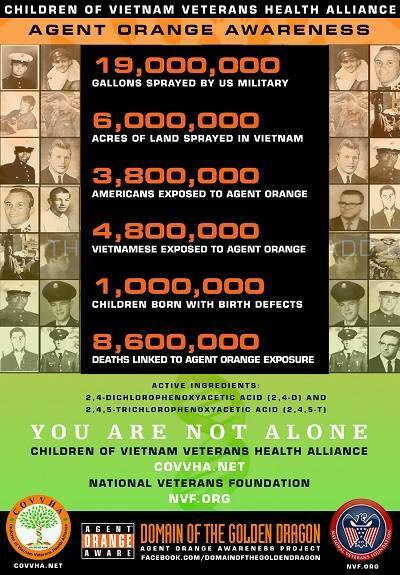 Conscientious objector applications submitted by active-duty soldiers jumped from 829 in 1967 to 4,381 in 1971. I can offer one small vignette from my own experience suggesting caution when it comes to ascribing to the working class a blind belief in American exceptionalism. Shortly before the United States invaded Iraq in 2003, a group that called itself Labor Against the War held a founding meeting in Chicago. I took the Greyhound bus from Youngstown with two friends, a Teamster shop steward and a man who had been chemically poisoned working at General Motors Lordstown. Arriving in the Windy City, we were astonished to learn that the street address we had been provided was the location of a Teamsters local union. 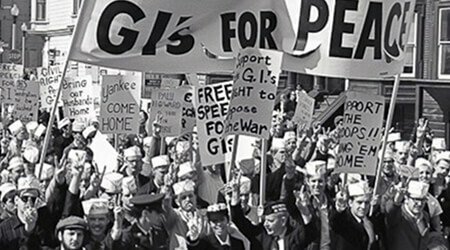 The International Brotherhood of Teamsters is not known for its opposition to United States foreign policy. I sought out a couple of shop stewards and asked them what was going on. Staughton Lynd is an American conscientious objector and tax resister, Quaker, peace activist and civil rights activist, historian and professor, author and lawyer. His book Doing History from the Bottom Up: On E.P. Thompson, Howard Zinn, and Rebuilding the Labor Movement from Below was published in December 2014 by Haymarket Books and a new edition of his Solidarity Unionism: Rebuilding the Labor Movement from Below, with an introduction by radical labor scholar and activist Immanuel Ness, will be published by PM Press in Spring 2015. He can be reached at salynd@aol.com.